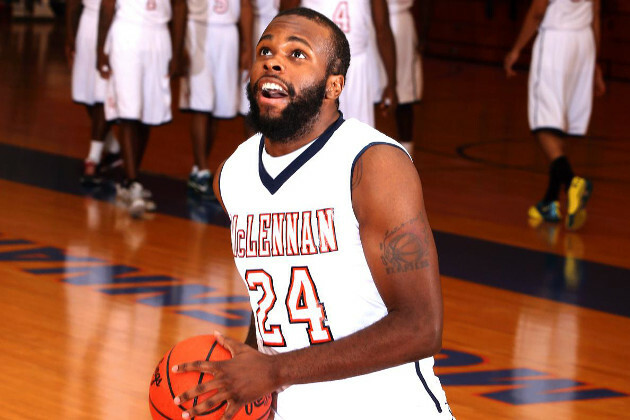 BOSSIER PARISH, LA – The McLennan Community College Highlanders defeated the Bossier Parish Cavaliers 95-57 Friday night on the opening day of the Bossier Parish (La.) Classic. The win moves the Highlanders to an 11-0 record for the season. McLennan started the game sluggish, allowing Bossier Parish to open on a 9-0 run. The Highlanders bounced back, taking the 14-13 lead midway through the half. The two teams traded the lead down the stretch and McLennan held the 38-34 advantage at the break. McLennan returns to action on Saturday, taking on Southern-Shreveport at 2 p.m.